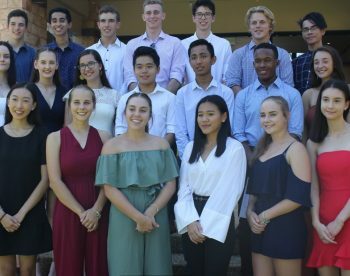 The St John’s community gathered on Monday 12 February 2018 to acknowledge students from the Class of 2017 for their outstanding individual and collective achievements. The Annual Scholars Assembly is an opportunity to celebrate academic excellence as a school community with family members, invited guests, staff and students. This group of 2017 graduates each attained an OP of between 1 and 5 at the conclusion of their senior studies at the College through hard work, commitment, resilience and teamwork. 2017 Scholar Ludovic Bornaghi, shared his experiences as a St John’s student and offered advice to the Middle and Senior school students. He said “as a middle school student you should make the most of every opportunity presented to you whether that by participating in a team sport or playing an instrument in a College band”. And to the Senior students “don’t waste your time stressing! Know your ability and plan your time accordingly when stuyding for exams”. In 2017, 73% of our students achieved an OP 1-10 with 37% attaining an OP between 1 and 5 making this the best OP result in St John’s history. Impressively, in 2017 over 64% of the OP eligible students achieved an A or B on the OCS test. 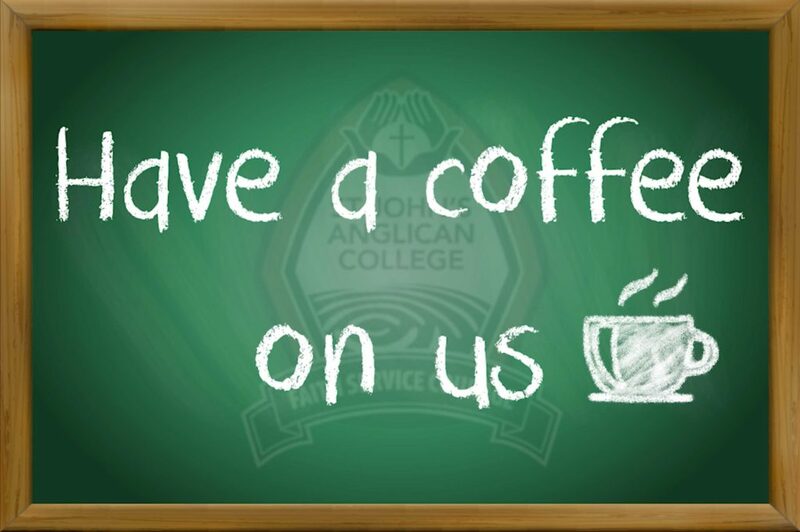 In addition, 98% of the eligible students received a QTAC offer with 75% their first or second preference. The 2017 scholars are an inspirational example to all St John’s students and we wish them well as they embark on their further studies, work and other endeavours.